MSI Wicks and Heaters: PRI-G 8 OZ. For Gas/Small Engines Treats 20 Gal. 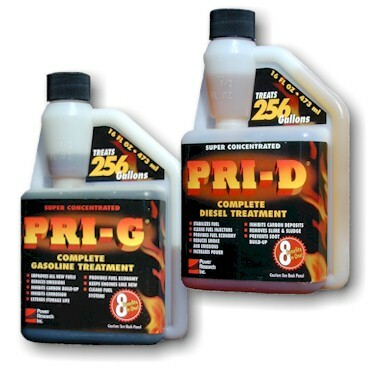 PRI-G 8 OZ. For Gas/Small Engines Treats 20 Gal. PRI-G 8 OZ. Treats up to 20 gallons.  Engines perform better and last longer  Engine power increased  Fuel efficiency of 8% plus  Fuel stays fresh months, even years  Hesitation, knocking, and pinging reduced.